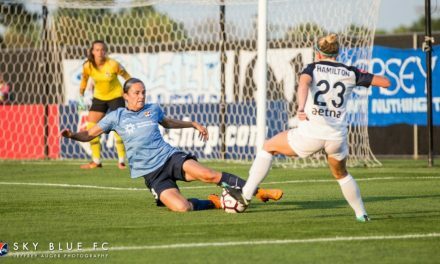 HOWELL, N.J. – Sky Blue FC Wednesday announced that it will no longer be hosting the University of North Carolina, Chapel Hill in a preseason match at Sportika Sports April 6 at 3 p.m. The decision was made due to the absence of UNC players, many of whom are with their respective Under-23 national teams. 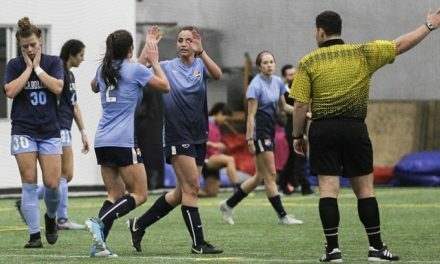 Sky Blue will continue preseason play against Rutgers University Friday, March 29 at Sportika Sports in Manalapan Friday at 7 p.m. 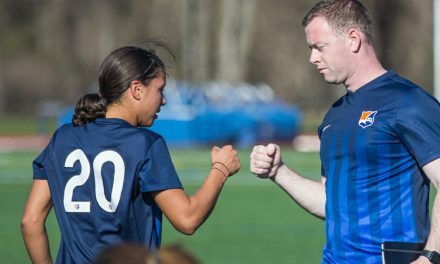 The New Jersey club kicks off it National Women’s Soccer League season on the road April 13 against the Washington Spirit at Maryland SoccerPlex. The team returns to Yurcak Field for its home opener against the Houston Dash April 20.